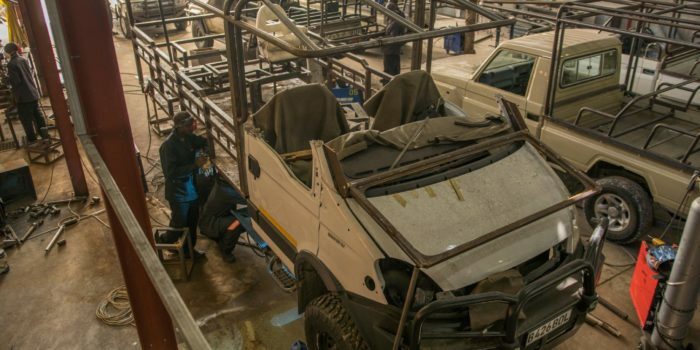 safariFRANK has teamed up with Iveco SA (Iveco), Travelander and Expedition Vehicles Australia (EVA) to develop two state-of-the-art expedition vehicles to be based in Maun, Botswana. The two vehicles are an Iveco Daily 4 by 4 Single Cab and a Crew Cab, both supplied by Iveco SA. The vehicles will be upgraded with a full package of high technology accessories supplied by EVA imported to Botswana. 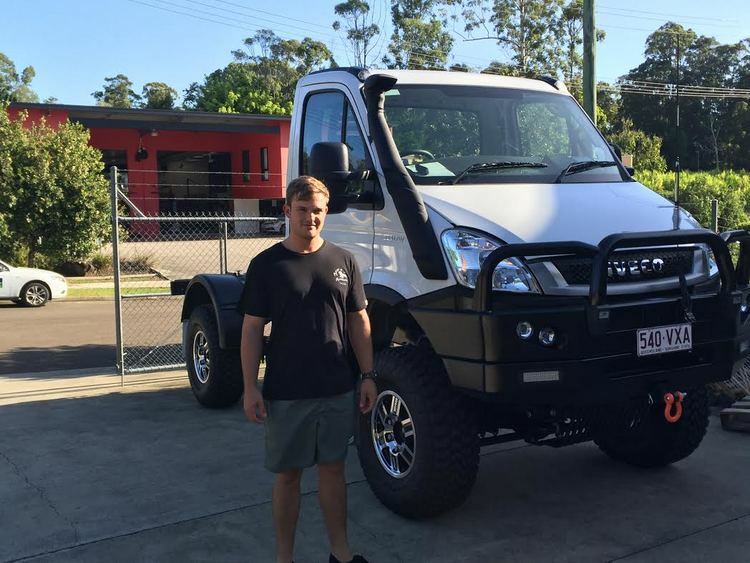 The accessories include upgrades to suspensions, wheels, diesel and water tanks, bull bars, winches, seats and so forth. The single cab will be named the FrankMobil1 (FM1) and the crew cab the Beast. 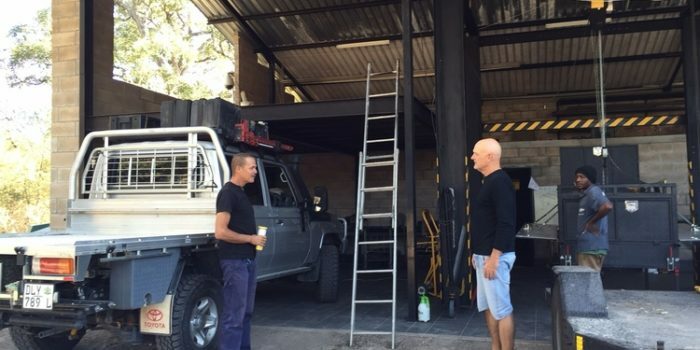 The FrankMobil1 will be further converted in Maun into a fully equipped industry leading luxury game viewer, specialising in photographic expeditions. Also, the FrankMobil will be fitted with a Travelander Automatic Slide On camper imported from Australia. The vehicles are scheduled for delivery to Maun by end of June, with conversions completed by end of August. They will be available for expeditions in Botswana and beyond from September 2016 onwards.